What's Jen Up To? And What Happens When A Woman Wrongs A Man? 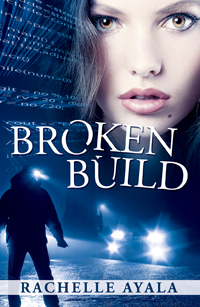 Broken Build and over 300 books will be FREE Monday July 14, 2014. CLICK HERE for Full List. If you missed it, HERE is the direct LINK to Broken Build. and Your Daily Bible Verse. UPDATE!!! The main site is having a problem with too many hits. Please use the direct links above for Broken Build, Hidden Under Her Heart, and Your Daily Bible Verse. Due to the website trouble, they are keeping it open one more day. 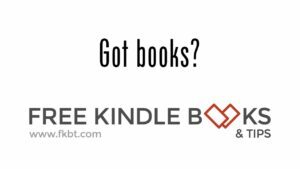 Check prices before downloading as not every author has kept their book free, but there are still a lot of free goodies.